Saint Lucia is the quintessential island paradise. Imagine the majestic peaks of the Pitons reaching to the heavens, the splendor of lush rainforests, and the hypnotizing blue-green waters of the Caribbean breaking just off shore. The island’s landscape, people, customs, and cuisine intertwine to provide the perfect setting for the vacation of a lifetime. Here, the unique confluence of Caribbean, African, English, and French cultures creates an exquisite blend of food, music, and traditions that will inspire and enchant you. “Ki bèl pèi!” is Kwéyòl for, “What a lovely country!” When you visit Saint Lucia, you’ll discover that it’s not just lovely, it’s truly magical. Discover her mystery and let Saint Lucia inspire you. 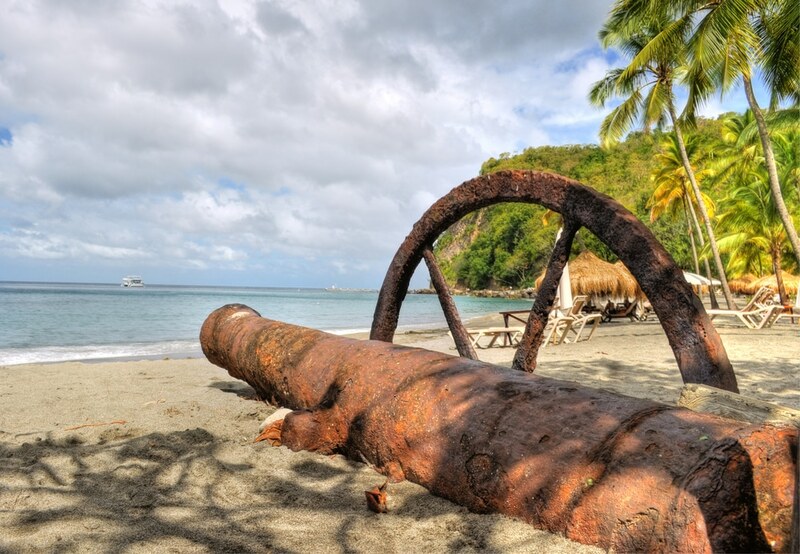 Saint Lucia’s history is as rich as it is vibrant. The island is a virtual gumbo of cultures, and her people have a deeply held sense of cultural identity that they vigorously celebrate to this day. Embark on a voyage to discover Saint Lucia’s story, from her pirate past to her colonial times to the colorful customs of her people. The Pitons majesty has been captured for centuries. But their mystic splendor must be experienced in person. Saint Lucia is anything but an ordinary island. Her mountains, jungles, beaches, and historic sites radiate history, beauty and a sense of living poetry. Of course, it’s not possible to see every corner of the island during your visit, and even many locals live here their entire lives without discovering all of her secrets. However there are a few iconic Saint Lucia landmarks that are not to be missed during a visit to her shores. 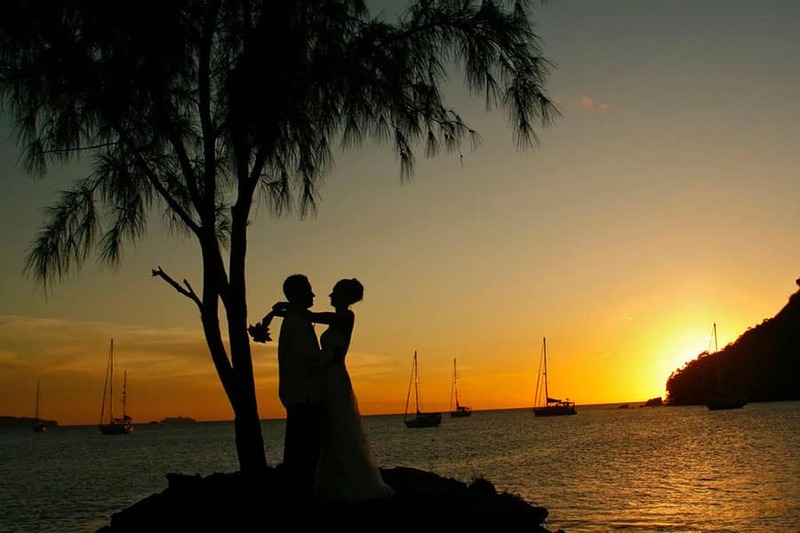 Saint Lucia is an unparalleled destination for Caribbean romance. The tranquil waters, breathtaking Pitons, and clear blue skies perfectly set the stage to profess your love, say your vows, or celebrate years of marriage. Come to Saint Lucia to experience the perfect romantic getaway with that special someone. With local favorites such as pepperpots, langouste and bouyon, Saint Lucia is a renowned Caribbean destination for culturally adventurous food enthusiasts. The island’s culinary traditions are characterized by dishes harvested from the sea and farm-to-table locally grown produce. Get ready for a foodie experience that is not to be missed.